Does Stadia supports Split Screen Multiplayer? https://www.androidhire.com - Google's new Stadia platform supports multiplayer? If yes how? Google Stadia Is Here! Is Xbox Doomed? 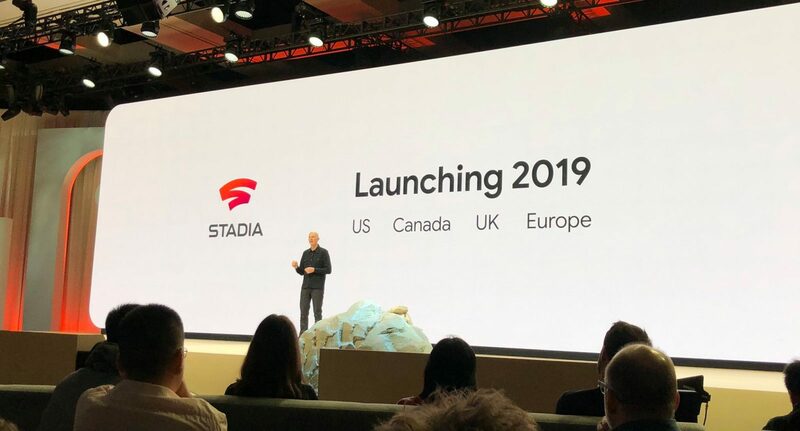 https://www.visual-vibe.com - Google Stadia is here. Stadia marks Google's entry into AAA gaming via a new game streaming service. Google says you'll be able to stream game titles up to 4K 60fps on your smartphone, tablet, laptop or TV (via Chromecast). Is Google Stadia the future of video games? 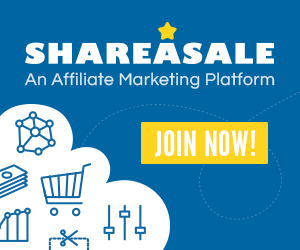 Are you ready for a completely online gaming experience? https://wp.me - There were days when we had to download songs first to listen to them, now we just now stream online and listen to them and now Google has announced Stadia which would allow you to watch games, develop games and play games from one place! yes from your browser! https://techreviewslab.com - In the last decade, the video game industry put out some truly iconic games and if we evaluate these best-selling titles, we see a similarity between them. All these games need good speakers or headsets to supply a truly unforgettable experience. Additionally, all multiplayer or team playing titles require a microphone for communication between the players during gaming. Although the best quality speakers or sound systems fulfill the requirement of good sound quality, only the best gaming headsets can deliver great sound both ways. https://techreviewslab.com - The Division 2 is a spellbinding shared open world third person shooter with amazing graphics, gripping storyline and impressive character dynamics. A colossal improvisation on the D1 gameplay and tech, this one is massively entertaining offering you more flexibility with artillery, battling tactics and gaming through an array of exciting modes & powerups. While the developers plan to expand the gameplay to step up its riveting appeal with new upgrades and fixes as part of post-launch, the existing plot is already highly engaging. https://techreviewslab.com - Anthem is an online multiplayer title based on adventure packed sci-fi, exclusively crafted by Bioware and published by Electronic Arts. Having delivered popular projects in the past that cinched gamer’s fancy, this latest endeavor is an impressive RPG, which will be available for enthusiasts across the globe this month. I have always admired the sincere effort Bioware puts into their video game design & development. https://wongchendong.com - I first heard about The Division during the 2013 Ubisoft’s E3 presentation, when the developer surprised the crowd with a trailer that had an unbelievable representation of the New York City, re-imagined on the brink of collapse. 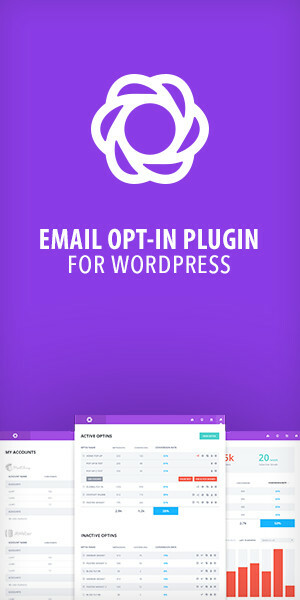 https://wpnewsify.com - If you’re devoted to creating new-gen games! 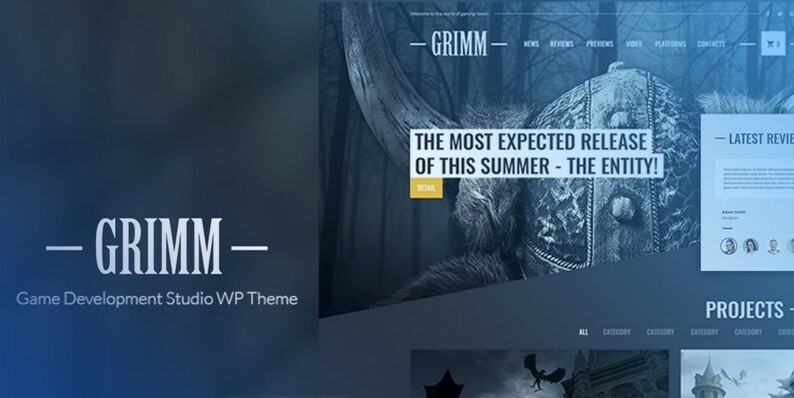 You may want to check the ultimate GRIMM - Game Development Studio WordPress Theme.